When you buy selected brands with code. Refer official Tyres On The Drive Website to view full Terms & Conditions. 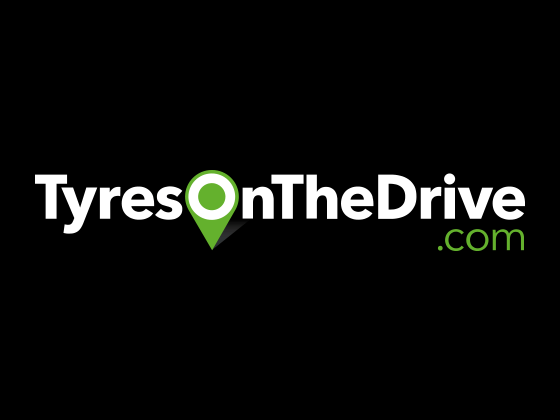 Tyres on the Drive is a company which provides mobile tire fitting and repair services. It has an extensive range of tyres to help you find the best suits your needs, budget and vehicle. Along with mobile tire fitting, the company also offers such as mobile puncture repair, tyre rotation and seasonal re-fit. The mobile fitting services include wheel balancing, tyre disposal and a new value at no extra charges. This feature of TyresOnTheDrive.com makes it unique that includes you can easily get services at any location. It makes it easier for you to not wait for hours at the garage. You can also try out the Tyre On the Drive promo codes to take advantage of low-cost Tyres and services. The company promises that you will not find any service or product lower than here. If you find any place selling lower than here the company will refund you the difference. If you have any query then you can contact customer service on 08004334717 or you can email them on info@tyresonthedrive.com. You can write to them on the address: Units 1 & 2, Cotton Court, Middlewich Road, Holmes Chapel, CW 4 7ET. Sign up and get exclusive deals and discounts. Up to 10% off on selected items. Free mobile fitting when you buy two or more tyres. Take £50 off premium Tyres. Get £60 gift when you sign up here.